Koei Tecmo America recently held a press event and confirmed that Gust’s upcoming RPG, Atelier Lydie & Suelle: The Alchemists and the Mysterious Paintings, will not have an English voice option. The game will only include the original Japanese voices with English subtitles. A representative from Koei Tecmo Europe also confirmed the news. This is the first in the latest line of Atelier games to not have an English voice option for its western release. 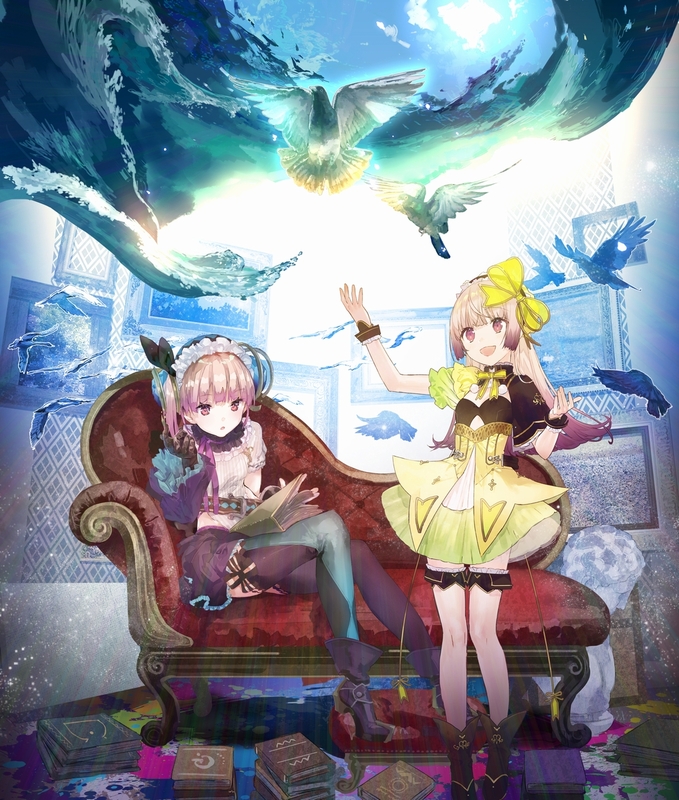 Atelier Lydie & Suelle: The Alchemists and the Mysterious Paintings is set to release in North America on March 27 and Europe on March 30, 2018 for the PlayStation 4, Nintendo Switch, and PC.